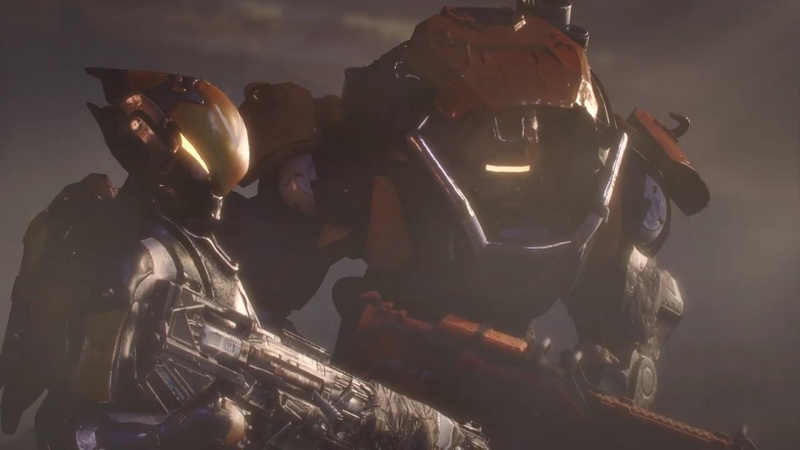 Game publisher EA and developer Bioware recently released a new gameplay video of upcoming video game Anthem featuring the endgame content. The new video focuses on the gameplay that can be obtained by the endgame of the story. Game director Jonathan Warner is the one narrating the video and guiding the viewers through the different activities that players can do as a freelancer. Most of it is about customizing the Javelin and making it stronger for future missions. The game will have six levels of difficulty with three levels that can be unlocked only in the post game. The first will be standard easy, normal, and hard difficulty modes. The next three are called Grandmaster 1, 2, and 3. Players can unlock these when they hit level 30, which should be about the time they beat the game already. There are five different endgame activities for players to try on like the challenges, freeplay, contracts, cataclysms, and strongholds. The challenges can happen on a daily, weekly, and monthly basis and will reward them with awesome materials and a lot of coin. Contracts completed will earn them blueprints, which can use the materials earned from challenges. In the post game, the strongholds will be more difficult when going solo. Players will need a team to complete this, which has similarities to raids. Cataclysms will be world altering, limited time events that will provide very challenging and ambitious tasks in the game. The game will be launched this coming Feb. 22. It will be available on Xbox One, PC, and PlayStation 4. Check out our demo impressions here.